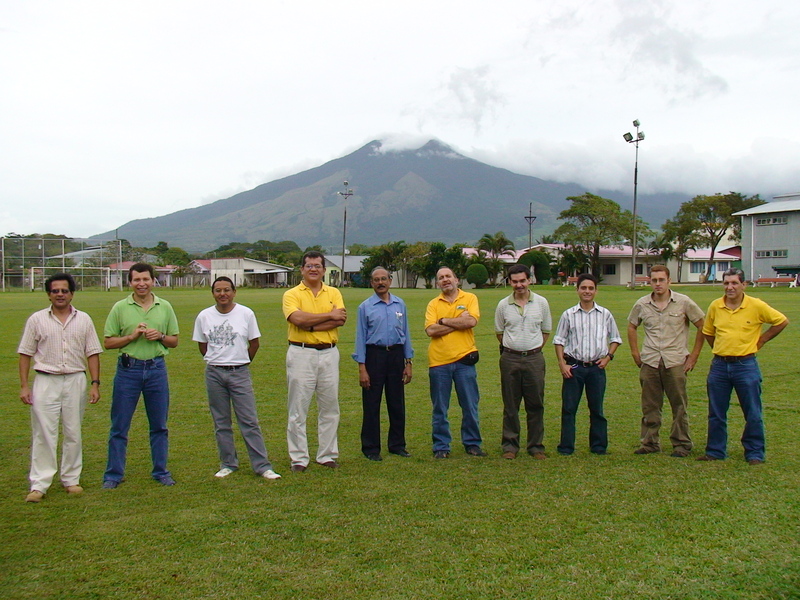 The last I met Dr. Alfredo Mainieri was in 2008 in Costa Rica where I was invited to deliver a short course in low enthalpy geothermal resources to scientists and engineers of ICE ( Instituto Costarricense de Electricidad). He was 64 then. 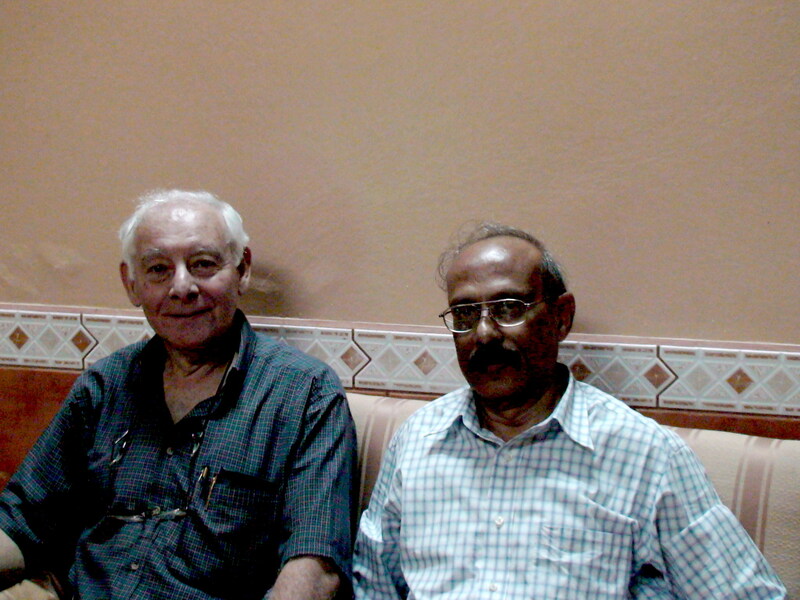 Dr Mainieri, born in Italy in 1943, migrated to Costa Rica to build geothermal career in ICE. His dedication and vision made Costa Rica to get 14% of its electric power from geothermal resources. The geothermal development in Costa Rica started in 1984 and the first power plant, Miravallies I was commissioned in 1994 with an installed capacity of 55 MWe. A back power 5 MWe unit was also commissioned the same year. Dr Mainieri’s vision and dedication helped the country to increase the production to 167 MWe by 2003. 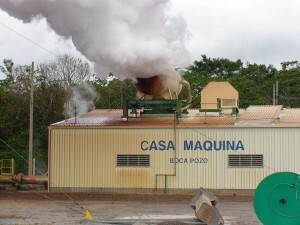 Dr Mainieri put Las Pailas geothermal field on board and by 2011 two binary cycle power plants, 21 MWe each, were put in operation thus taking the total generation to 207 MWe by 2011. With the demise of Dr Mainieri, geothermal community lost a visionary and a leader. The loss is enormous to the Central Americas since the countries are in their peak of geothermal development now.